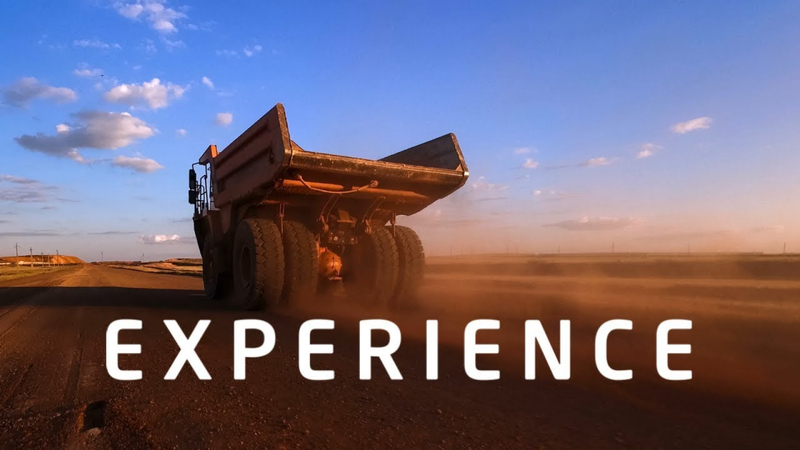 Join us at the world’s leading construction machinery fair Bauma in Munich 8-14 April 2019. With its 605.000 square meters, 3.425 international exhibitors and 600.000 visitors from more than 200 countries, Bauma is the most important meeting place for companies in the construction industry. Since rental is the easy and cost-efficient way to gain access to construction equipment, it’s important for us to be at Bauma. We will be communicating the rental message, that we can provide anything needed for the small or large job site and that we offer well serviced equipment from all the strong brands. Since rental means sharing with others our customers make their own business more sustainable and cost-effective. 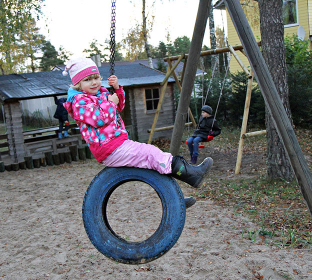 Read more about the advantages of rental. 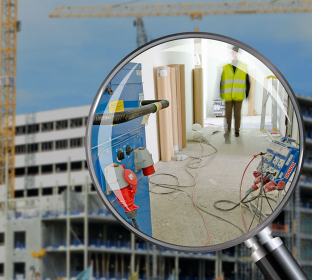 Innovation and digitalization is a clear trend in the construction industry. 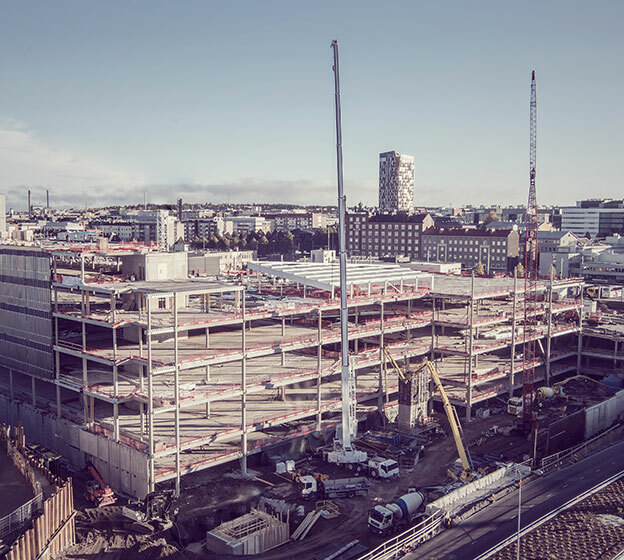 At Cramo we are shaping the future of rental with a strategy to stretch and scale up business models as well as establishing new and game-changing offerings. At Bauma we will also exhibit Cramo School, our successful concept for offering training to customers. 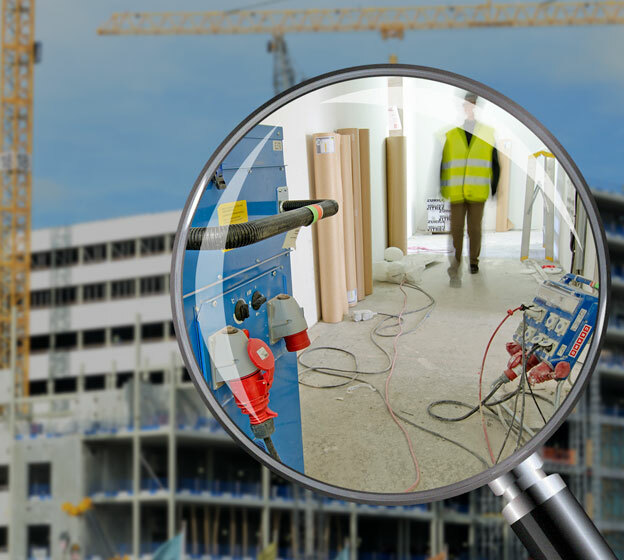 It is important for the business to create awareness and develop competence to prevent accidents at construction sites. At Cramo we train more than 10.000 individuals each year, read more. 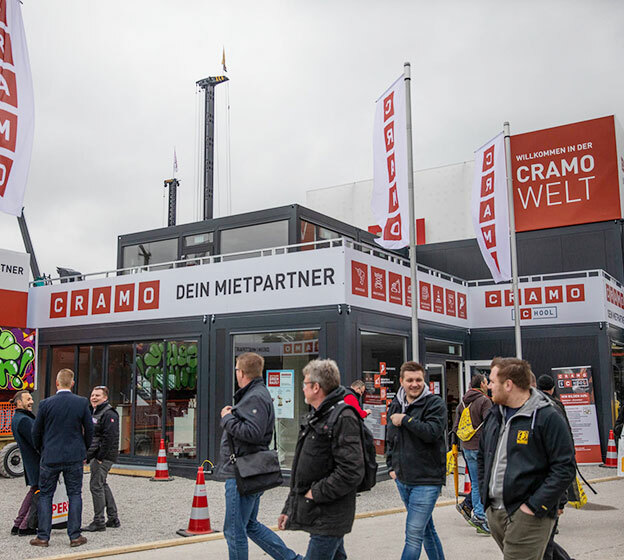 Cramo in Germany is producing the stand and it will exhibit site huts and modular space, several rental services, featuring logistics in particular. The stand will also include tools and access equipment. But most of all, that’s where you will meet the Cramo People. Construction is about creating. And creating something is always a challenge. Every project is a little universe of its own, and each assignment is unique. No two solutions are ever the same. And whatever you strive to create, no matter how you get there – it’s always the end result that matters. We make sure you always have the right gear and the right solution to go all the way, from start to finish. That’s why Cramo is right for the job.